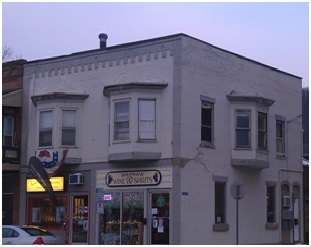 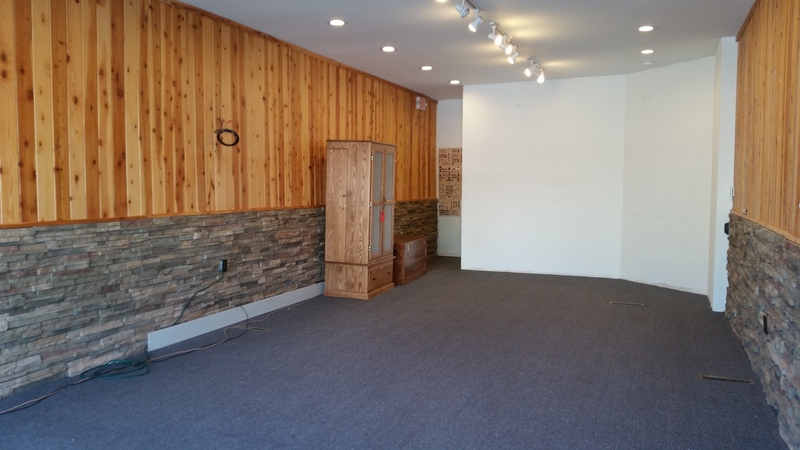 Warsaw, NY – This beautiful commercial space is right on Main St in Warsaw, across from Ace Hardware and next to Warsaw Wine & Spirits. 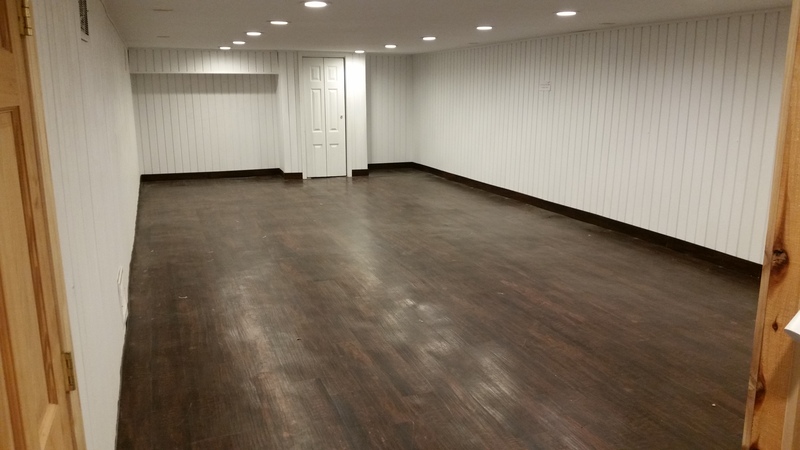 The entire unit has been renovated from top to bottom, so everything is brand new. 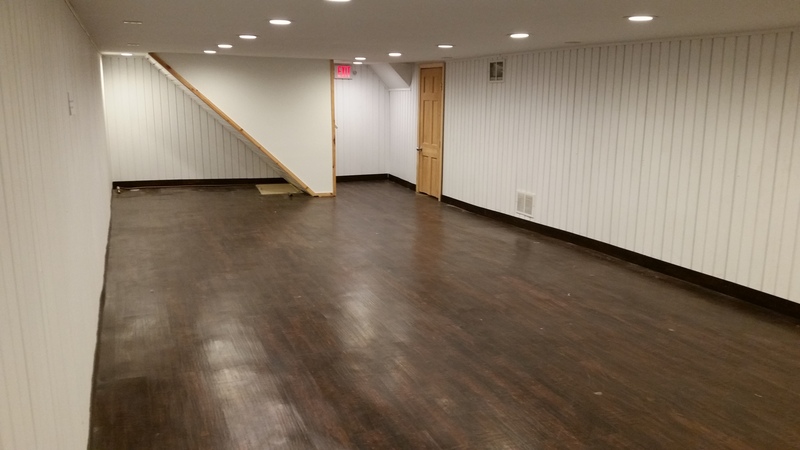 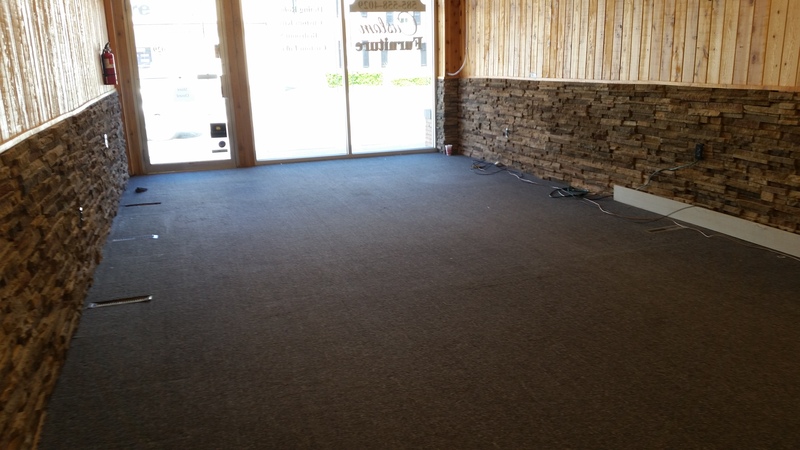 This office/retail space features beautiful natural wood & stone walls on the first floor and laminate flooring throughout the completely finished basement. 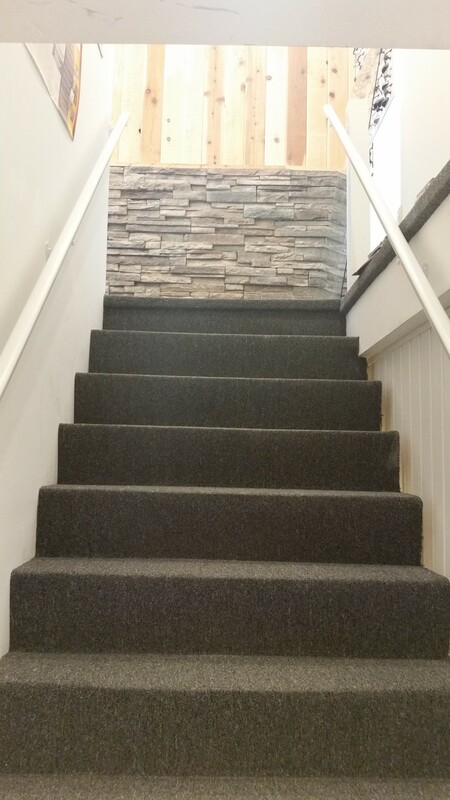 Great lighting, an open stairway between floors and a large & bright front window make this the perfect spot for your business.